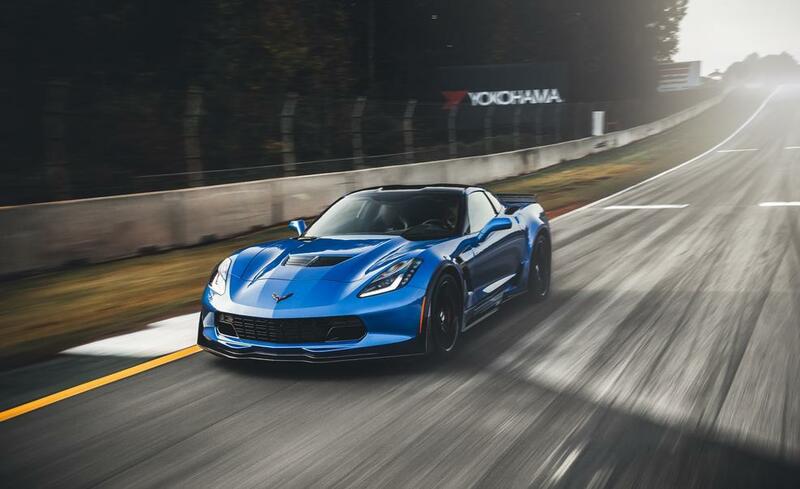 corvette Z 06 The 2018 model seems to be able to running up to 330 km / h / hour. Fuji Speedway lap times, all the cars came equipped with 8 speed automatic. Incredible time...i'm hoping Chevy posts their official time. 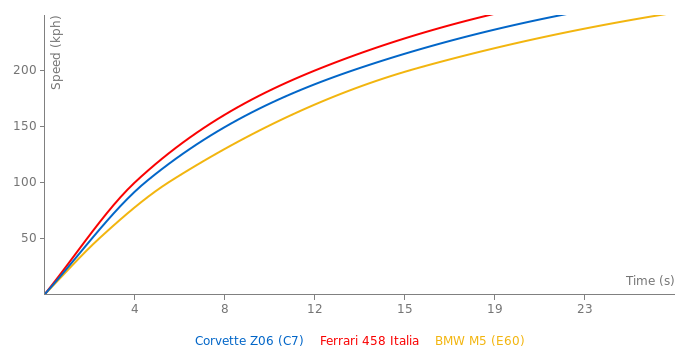 ZR1 will beat dubious Performante lap! Wow, that's extremely fast for a magazine lap time! I mean their record is 7:11 Min. with the AMG GT R and with the Porsche 918 they drove a 7:13 Min. 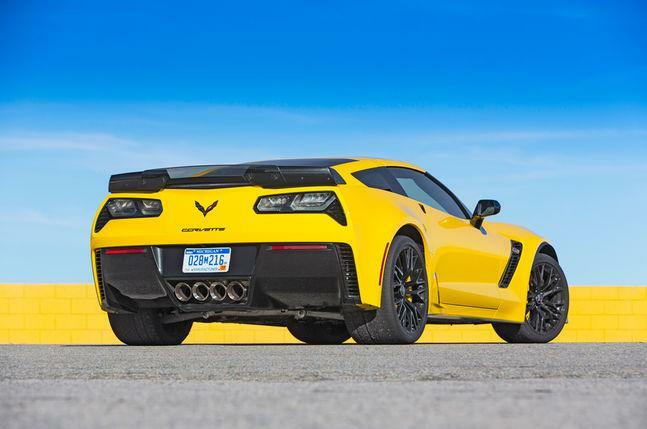 "Sport Auto" has finally lapped the C7 Z06 on the Nurburgring. Apparently it broke their record for manual cars which was a 7:24 Min. in a Porsche 997 GT2 RS. The time will be revealed today or tomorrow. Do they have high speed limits in Colorado? This guy. from Colorado on youtube with a 2.0l t Camaro says it does 85 mph to work and back every day up the biggest hills. Hard work to earn a ZO6. Whats the fastest car that challenged you? 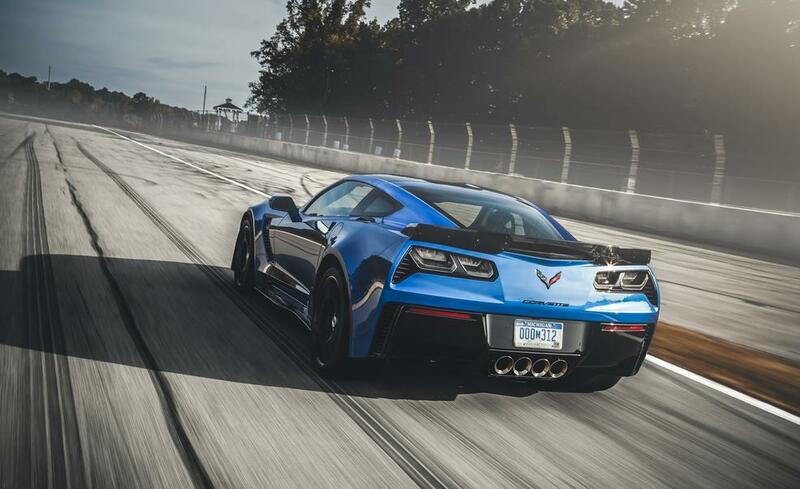 1: It can do that, There are vids on YT proving this does 10s all day, Even the last Z cars did 10s and there are literally 200 pages on the ZR1 page to do it including the guys who did it. This one has done it both with manual and auto, Fact, Wether you want to debate weather what is stock or not is another matter, People will say they are and people will say thet arent, whatev, And are you really hthat stupid? Simply because a magazine doesnt do it means it cant do it? Are you that blind to believe a magazine is the be all to end all of times?.. 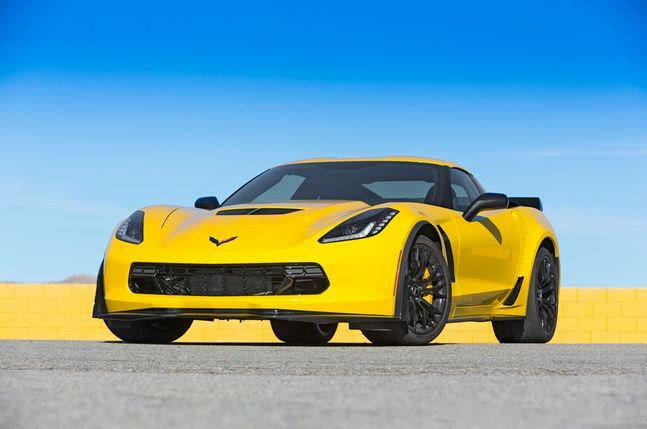 I could understand the Z06, especially the C7 Z06, being a 10-second car with an automatic transmission. Somewhere as quick as 10.8 seconds at 131 mph if on a very cold and perfect day, but 10.4-10.3? It can't do that at all. And by the way, the Audi R8 V10 Plus, Lamborghini Huracán, and the Porsche 911 Turbo S all actually put out 700+ hp stock, the manufacturers and even the magazines just don't want us to know, but the cars do. 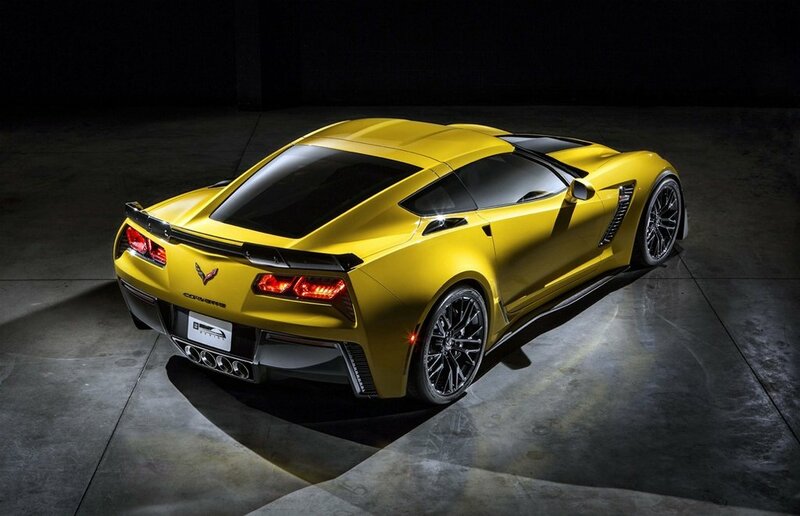 The Z06 is just a 650hp car...plain and simple. With a manual, it should do 11.1 at 129. We mostly put magazine/Tv times for acceleration data, There a a good amount of times on this site from an independent that isnt one of those, Most are mags, But there are a good bunch of mix ups, The fastest its ran is a magazine is a 11.01, And the fastest by an independent is a 10.3. Theres literally a shite ton of 10s passes this car has made both using the manual and auto passes, And thats a fact, Wether every car or time is 100% legit, Nobody can say, That goes for both independents and magazine tests, Rwd less electronic interference cars have ALOT more to gain then say an S8 or Turbo, But for the most part, We should just stick to mag tests, But im all for putting a space below for independant tests. The car could be tuned, the track timer could be wrong, the tires could be non-stock. 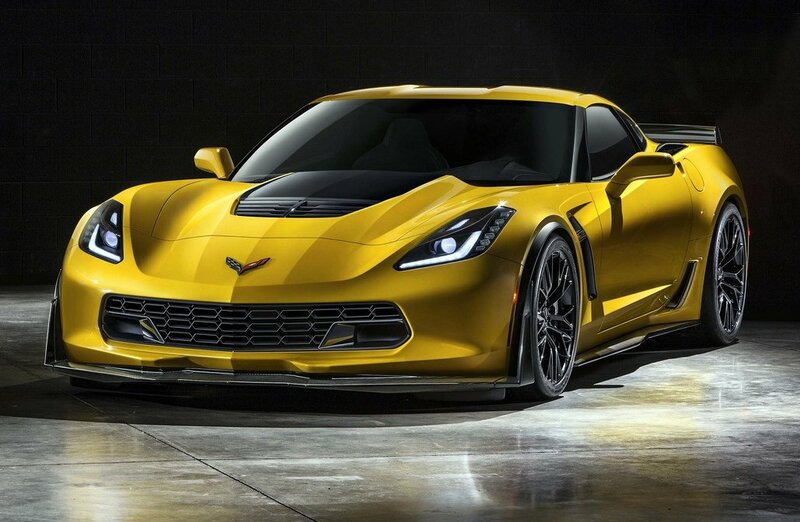 A 911.2 turbo S will destroy the Z06 at every acceleration point: 0-30, 0-60, 0-100mph 0-125mph. Still can't do 10.4. ...If it happened, We would have herd about it..
...You do no, That Chevrolet makes some of THE best engines in the world right? this is your typical chevy using an outdated ohv engine with forced induction, which makes it easier to crash. 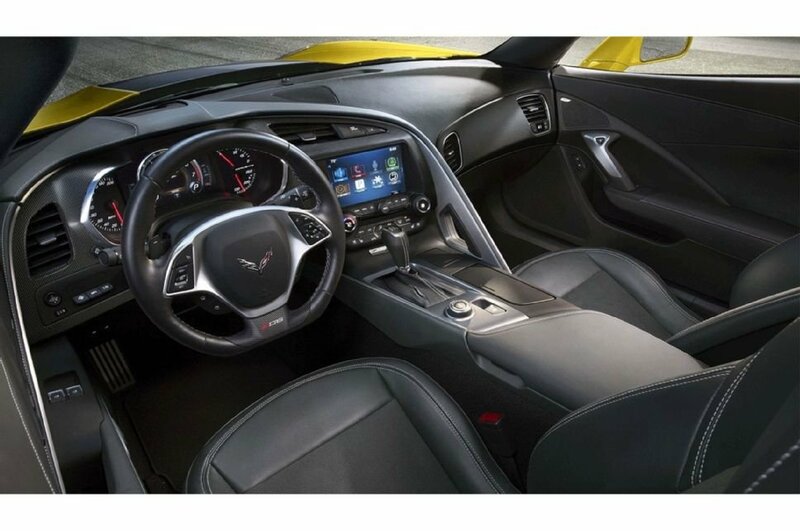 there's nothing raw about the corvette, you modify the engine on any car and it will spin and crash when you have all types of dumb drivers out there with no driving experience. the eu cars are way too powerful for sand ******s and chinks, one used to drink camel pee and the other one was a delivery boy on a bicycle. those two races would've never bought such cars if it weren't for the automatic boxes. it's all about the show off and money flinging.